The Cadillac SRX features distinctive styling, stable handling, and a comfortable ride. 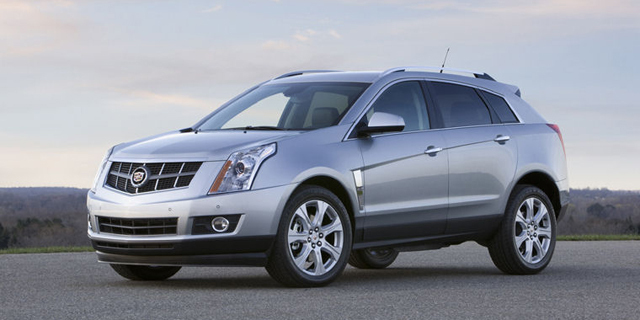 Based on a front-wheel-drive platform, the SRX features powerful V6 engines and comes with optional AWD. The Cadillac SRX is all-new for the 2010 model year, and there's not much left of the predecessor, except for the name. The 2010 Cadillac SRX is based on a front-wheel-drive platform and offers seating for only five people. The previous V8 engine is replaced by a V6 turbo that offers better fuel economy. AWD is an option. Find the used Cadillac SRX of your choice from a dealer in your area. Search our used car listings now.